Have fun playing chess in Windows 8, Windows 10 with these top apps that we have handpicked from the Windows Store. Initially, we featured only four chess games and apps for your Windows 8, Windows 10 tablet but in time we have discovered more that we want to share with you. Chess, the sport of the mind. 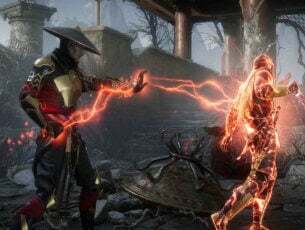 This wonderful game that millions of people around the world play and enjoy has not been upgraded in Windows 8, Windows 10 as part of the Windows Games collection. Nonetheless, those passionate about chess can still rejoice at the thought that there are lots of great quality chess apps to choose from. 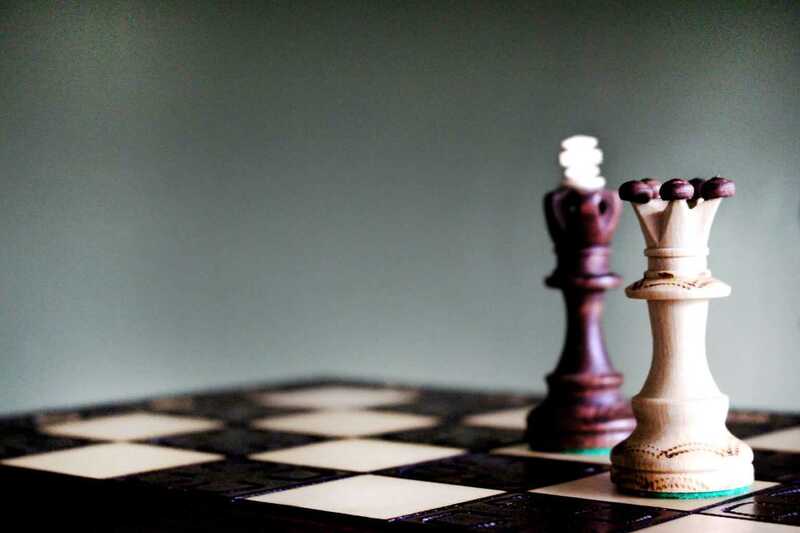 Some of you might still long for the Chess Titans game from Windows 7, so use these Windows 8, Windows 10 chess apps with all confidence, as they will not disappoint you. We’ll be taking a look at some of these chess games for Windows 10, Windows 8 and see which are the very best and deserve to be your opponents and chess companions at the same time. Your Windows 8, Windows 10 device will definitely be much more complete with these apps, and we hope that they will please you. Because the game was not developed by Microsoft as in the past years, developers now have the chance to provide users that love chess with an alternative. And chess games have been popping out all over the Windows 8, Windows 10 store, some great, other, not so much. 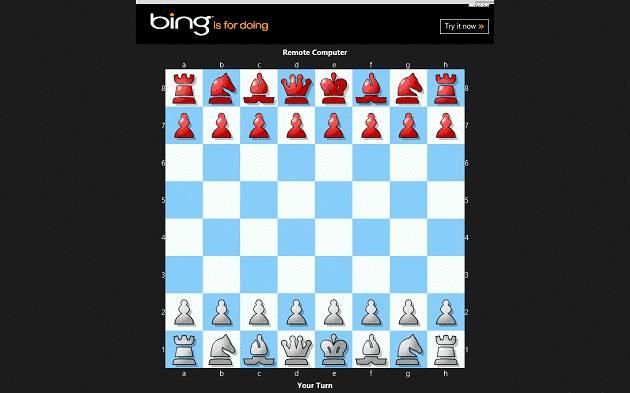 Here are our top picks for Windows 8, Windows 10 chess apps. As far as Chess apps go, ValilChess is as simple as they come. No menus, no settings, just open the app and start playing. Although the app’s simplicity is its biggest advantage, it is also its biggest drawback. It does not allow users to modify the game in any way. There is no possibility to change the board or pieces and the game can only be played against the computer. The game is great for those who like to play a simple game of chess against a pretty strong opponent. 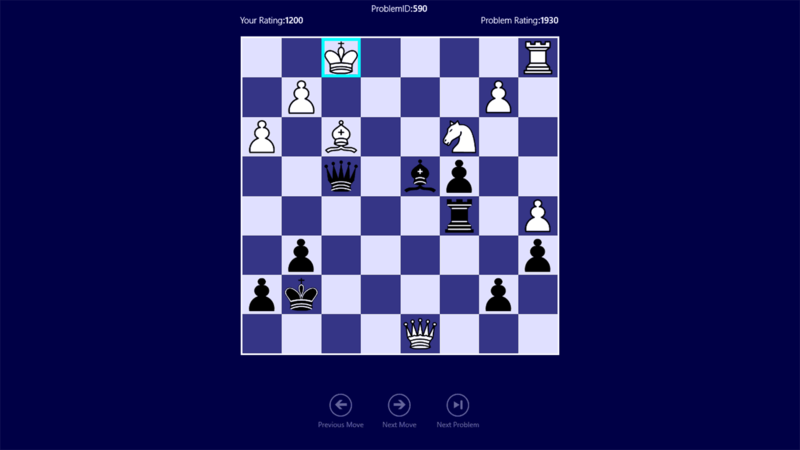 Although it does not have any features, ValilChess offers a pretty good experience and that quick game for those who don’t like fiddling with settings and menus. 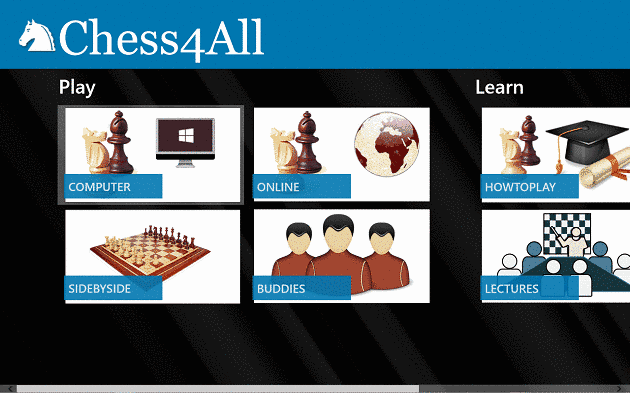 A more complex chess app for Windows 8, Windows 10 than ValilChess, Chess4All offers a more complete palette of features, including How To Play tutorial, lectures on chess and chess puzzles. Although the board and pieces cannot be changed, there are other features that will make it interesting. One of those features is Online Play, which searches for an opponent automatically and lets you play as soon as one is found (usually within a few seconds). You can also play on the same computer with another human player or, if you have a registered account, you can send invitations to your friends and play with them. Of course, the usual player vs. computer is also available. UPDATE: Unfortunately, Chess4All has been removed from the Windows Store. One of the best-looking chess apps we’ve seen so far, The Chess offers users one of the best experiences of chess in Windows 10, Windows 8. The app looks awesome and it gives users the possibility to choose the pieces that they play with (both style and black or white), as well as turn the opponent’s pieces upside down, for a more natural look. The Chess allows you to play versus computer or versus a human player, and the game can be rated, so you can earn levels and experience. One other interesting feature of the game is the possibility to create a custom game by adding any pieces to the table and continuing the game from there. The game is perfect for more experienced players, as it provides players with more of a challenge than other chess games. And because of this and its other features, we think this is one of the best chess games for Windows 10, Windows 8. Simple, but also entertaining, Chess Pro is the only paid app in our top (it does allow users to try the app before they buy it) and it deserves the spot it holds on our countdown. It features a simple interface with easy to navigate menus and with cool features. The game can be set to any difficulty, from 1-10, you can choose what color to play with, set player handicap, game timer and move timer. Before you begin the game, you have to choose the board and the piece styles you want to play with. Upon starting the game, the board is of medium size, the pieces are very distinct and in the right side of the screen you can see which turn it is and the timers of the game. 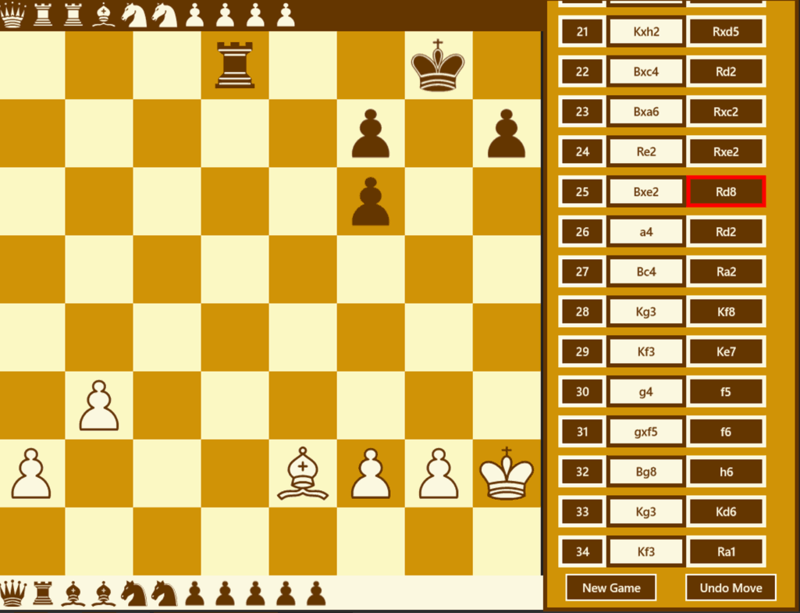 We think that this is the best Windows 8 chess app due to its simple but great features and its overall professional look. 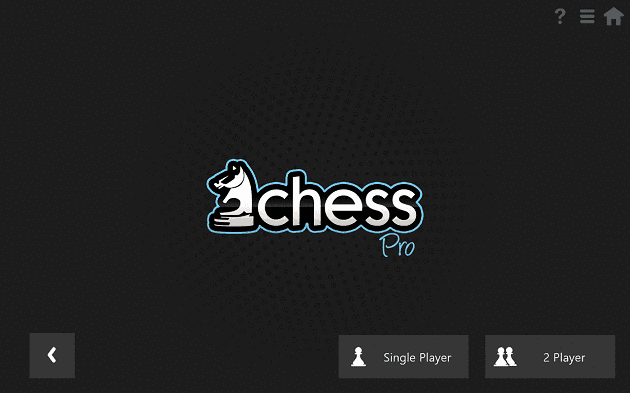 UPDATE: Unfortunately, Chess Pro is not available in the Windows Store anymore. You can look for some alternatives here. 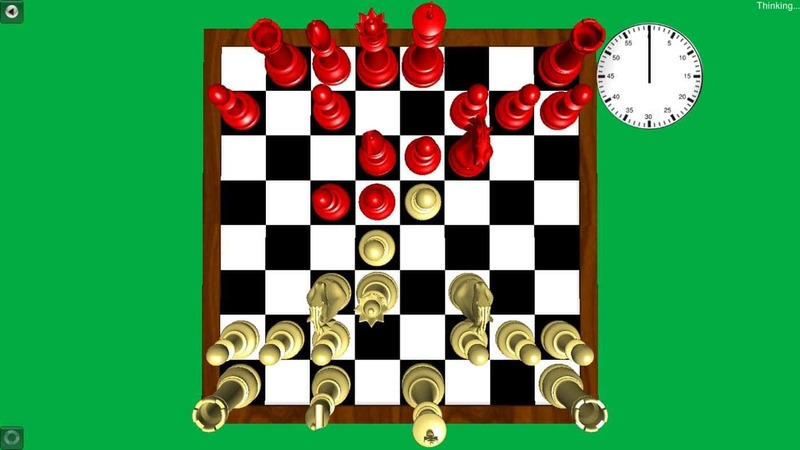 ChessTactics is different than other chess simulations. 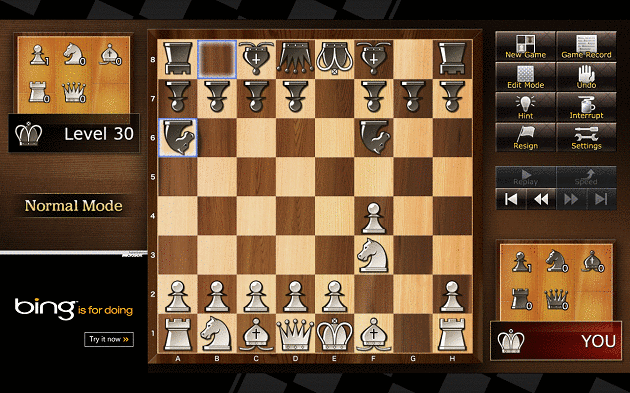 Instead of simulating the whole chess game, this apps throws various chess problems at you. So, you can use it if you want to improve and work on your game. The app features more than 10,000 more or less complex chess problems for you to solve. So, if you want to practice a specific move, this app is just perfect. ChessTactics can’t be simpler and lighter. Its clean 2D environment allows you to focus on your moves and solving problems, and eliminates any possible distractions. It’s like your practicing on a piece of paper. 3D Chess Game is perhaps the best 3D chess simulation you can find in the Windows Store. Of course, it doesn’t offer advanced gameplay or graphics, by today’s standard. But when you compare it to other games, 3D Chess Game surely stands out by its design. This app is also very functional. It allows you to play against the computer or against another player. But it also allows you to run an AI vs AI simulation and pick up some moves on the way. Another great feature fo this app is touch support, which makes 3D Chess Game a perfect choice for your Windows tablet. Full Court Chess 32is a minimalistic simple chess simulation for players who want as light experience as possible. And this game is as light as it gets. It allows you to focus on your tactics, without any possible distractions. But as the game is light in design, it’s also light in features. Because it practically has none. As soon as the app starts, you start the game of chess against the computer. You can’t change anything, you can’t play against another player. So, you’ll choose this game only if you want a quick chess round in your spare time. Chess 3D is another decently designed 3D chess simulation. It’s very similar to 3D Chess Game, only figures and board are a little differently designed. Feature-wise, these apps are almost identical. 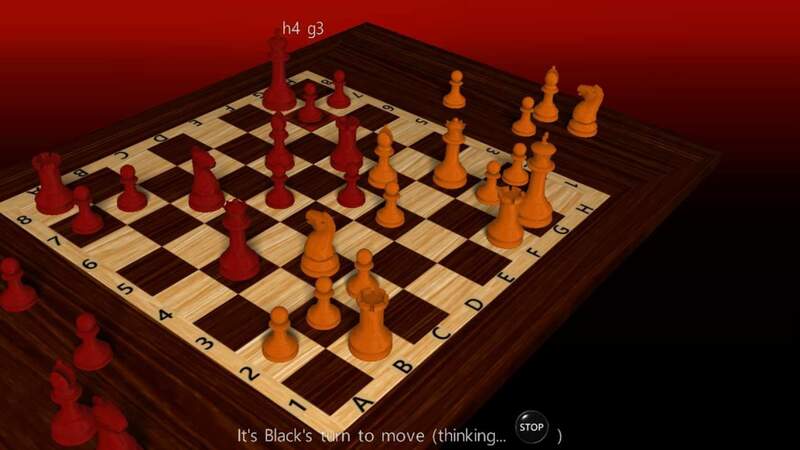 Chess 3D also allows you to play against the computer or another So,player, or watch the computer simulation of the round. But what separates Chess 3D from other apps is the price. It costs $1.29. So, if you really like this game, you can purchase it. But if you don’t want to spend a dime on a Windows chess simulation app, you’ll probably look elsewhere. With these apps at your disposal, you can both play chess and learn the beautiful game that it is. You will have matching opponents and when you finished training your skills, you will be able to defeat anyone at chess. If you’re still learning how to play this beautiful game, these apps won’t help a lot, because each app is designed for players who already know their game. Even ChessTactics is unsuitable for beginners, because it features some advanced problems you’ll probably find hard to resolve. So, if you’re just starting, I recommend visiting our friends over at Remote Chess Academy. You’ll find numerous books, tutorials and additional learning material that will take your chess game to another level. Tell us what do you think about our picks. What is your favorite chess app for Windows 10? Let us know in the comments below. 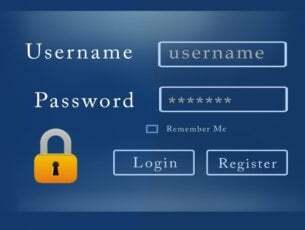 Editor’s Note: This post was originally published in December 2012 and has been since revamped and updated for freshness, accuracy, and comprehensiveness.